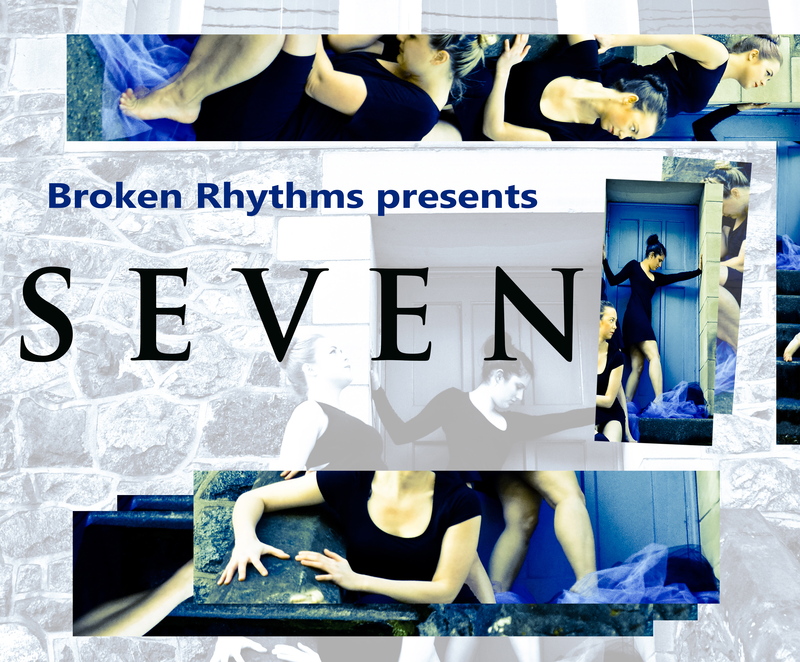 On Thursday August 21st Broken Rhythms is unveiling its newest work, SEVEN, a fifty-minute intimate visual experience that deals with the SEVEN stages of grief—both the ugliness and the beauty. This show explores the universality of grief and how it can be paralyzing, shocking and ultimately freeing. We also continue to tell stories using Rhythmical Contemporary, a unique style of dance exclusively developed by Broken Rhythms, which brings animalistic qualities into movement and highlights the importance of music in storytelling. Broken Rhythms is a Victoria based company under the artistic direction of Dyana Sonik-Henderson and has recently been in residency at Dance Victoria to complete work for their upcoming show at the Victoria Fringe Festival. The company has also been selected to participate in Dance Victoria’s 2015 LOLA Projects working with Berlin-based dramaturge and production manager, Gabi Beier of ada studios. Don’t forget your Fringe button!! !